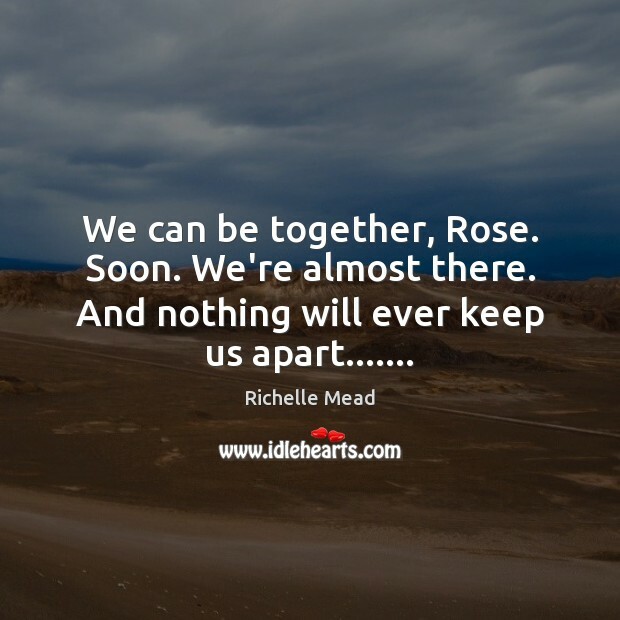 Quotations about Almost There. Quotes to stimulate mind and drive action! Use the words and quote images to feed your brain inspiring things daily! 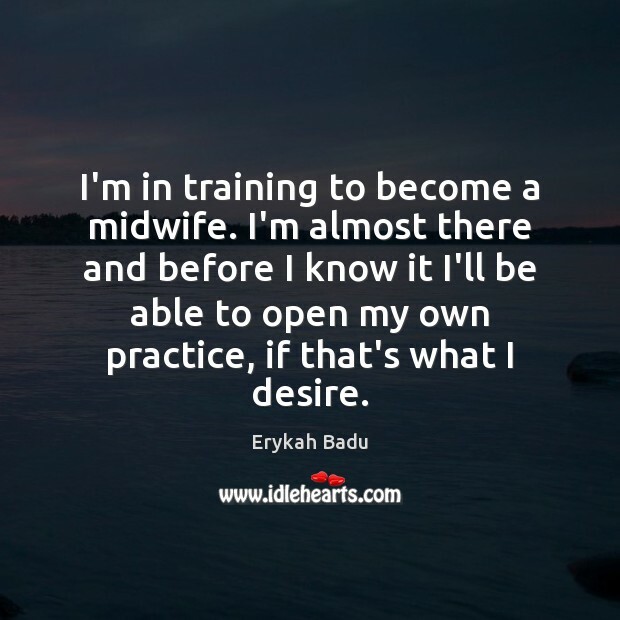 I'm in training to become a midwife. I'm almost there and before I know it I'll be able to open my own practice, if that's what I desire. I rose to my knees, mouth dry and heart pounding, and paused to finger a rip in my beautiful Dacron bowling shirt. I pushed my fingertip through the hole and wiggled it at myself. Hello, Dexter, where are you going? Hello, Mr. Finger. I don't know, but I'm almost there. I hear my friends calling. 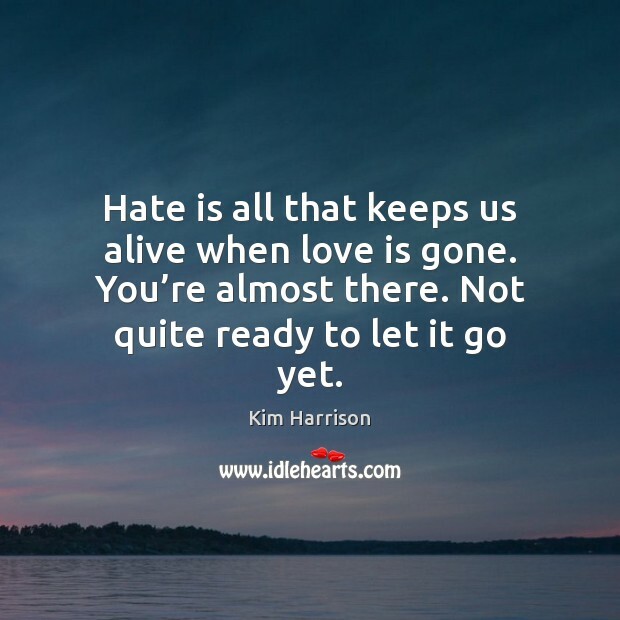 Hate is all that keeps us alive when love is gone. You’re almost there. Not quite ready to let it go yet. 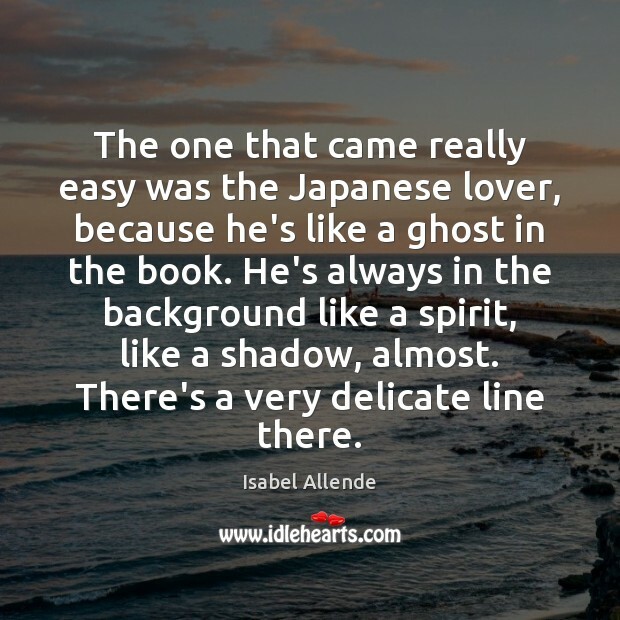 The one that came really easy was the Japanese lover, because he's like a ghost in the book. He's always in the background like a spirit, like a shadow, almost. There's a very delicate line there. The words you can't find, you borrow. We read to know we're not alone. We read because we are alone. We read and we are not alone. We are not alone. My life is in these books, he wants to tell her. Read these and know my heart. We are not quite novels. The analogy he is looking for is almost there. We are not quite short stories. At this point, his life is seeming closest to that. 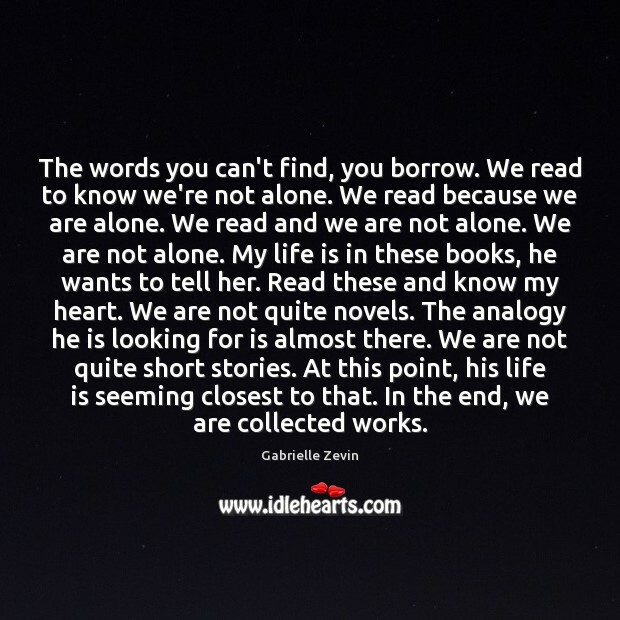 In the end, we are collected works. Keep going. 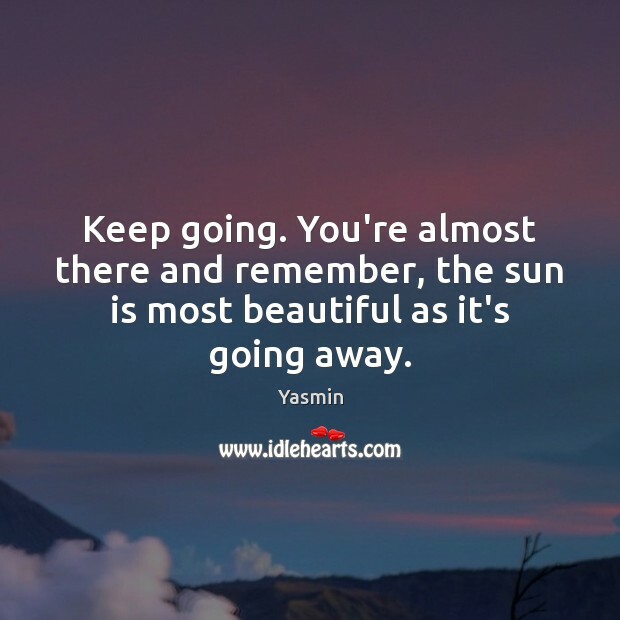 You're almost there and remember, the sun is most beautiful as it's going away. 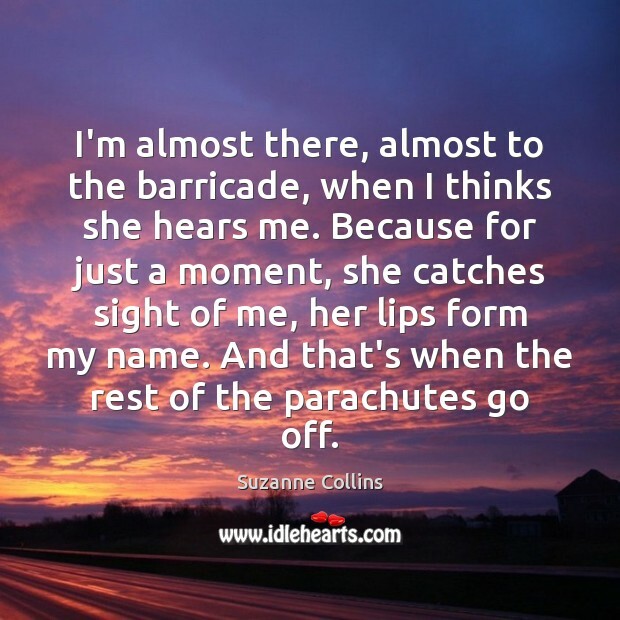 I'm almost there, almost to the barricade, when I thinks she hears me. Because for just a moment, she catches sight of me, her lips form my name. And that's when the rest of the parachutes go off. i wait. 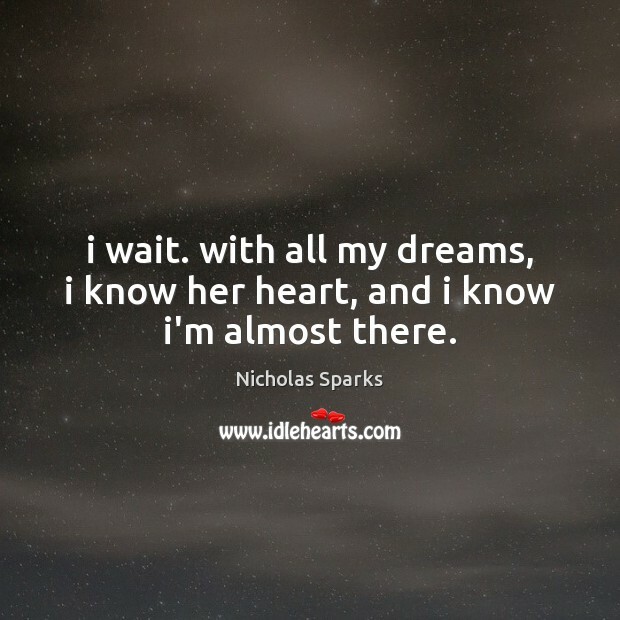 with all my dreams, i know her heart, and i know i'm almost there. We're almost there, Oliver said. 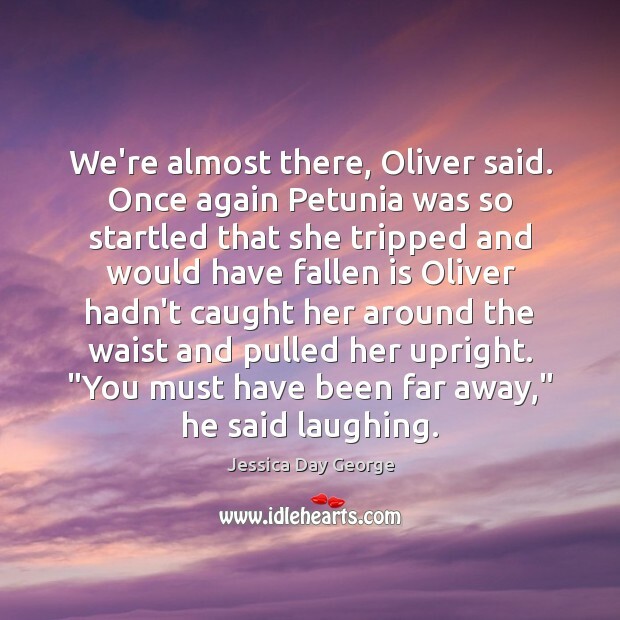 Once again Petunia was so startled that she tripped and would have fallen is Oliver hadn't caught her around the waist and pulled her upright. 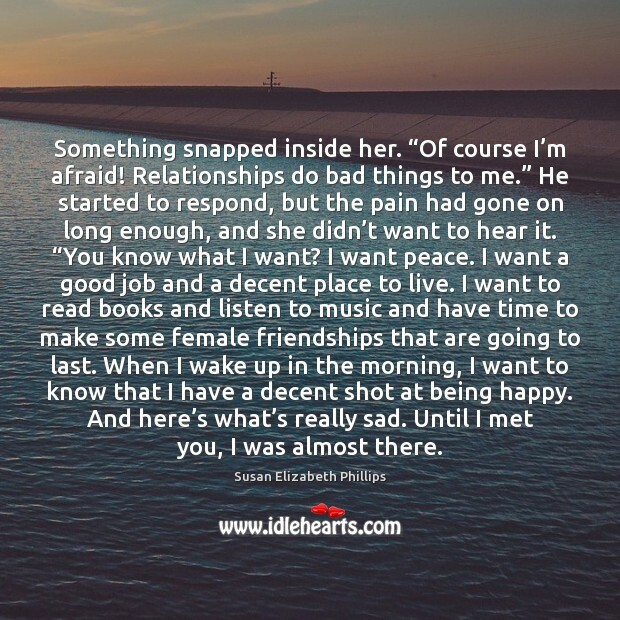 "You must have been far away," he said laughing. Don’t forget, God can see you masturbating. But don’t stop. He’s almost there. Do everything you're told. 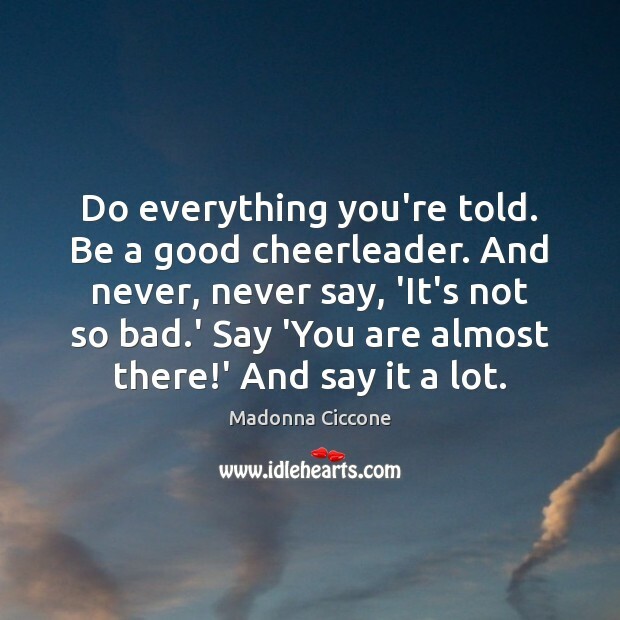 Be a good cheerleader. And never, never say, 'It's not so bad.' 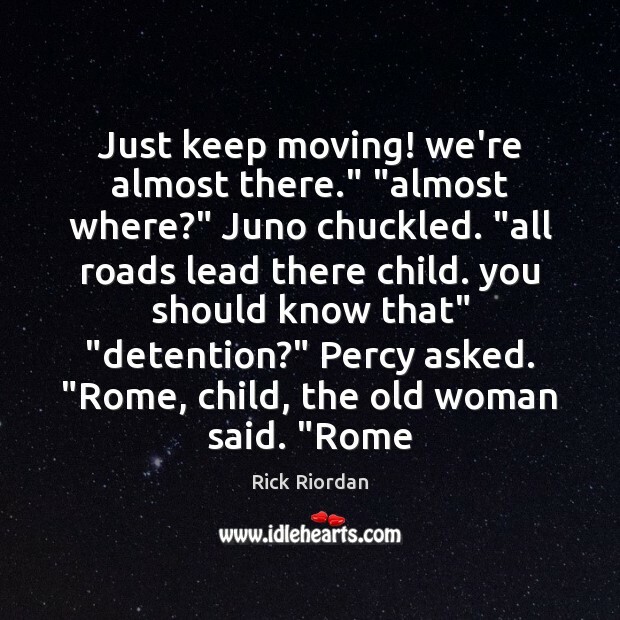 Say 'You are almost there!' And say it a lot. I will hold on. I will be brave. I am almost there. 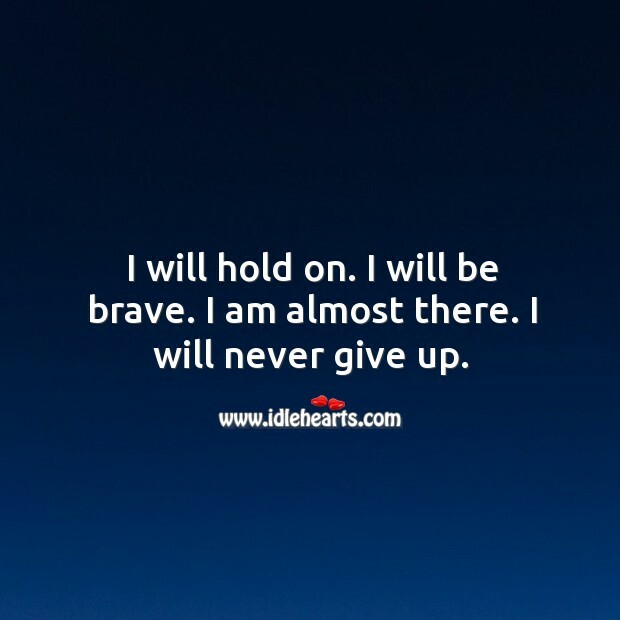 I will never give up.